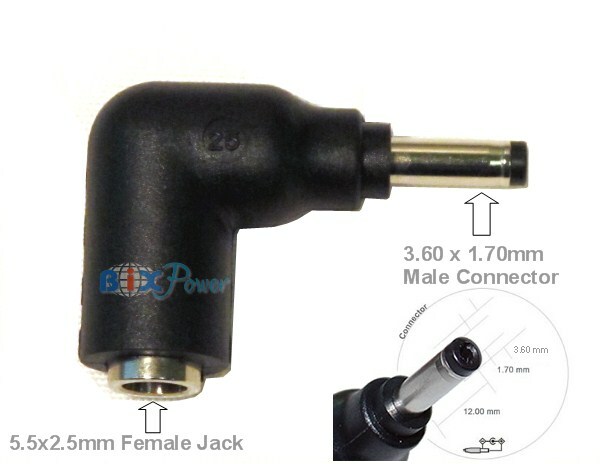 This connector tip is an accessory of our external batteries and power adapters. If your current connector is not 5.5mm x 2.5mm connector, then this connector tip will not work for you. If your current connector is not 5.5mm x 2.5mm connector, then this connector tip will not work for you. Please read info below to fully understand how to use this connector tip. * 5.5/2.5 mm connector (Outside Diameter 5.5mm, Inside Diameter 2.5mm) is one of the most popular DC connectors. 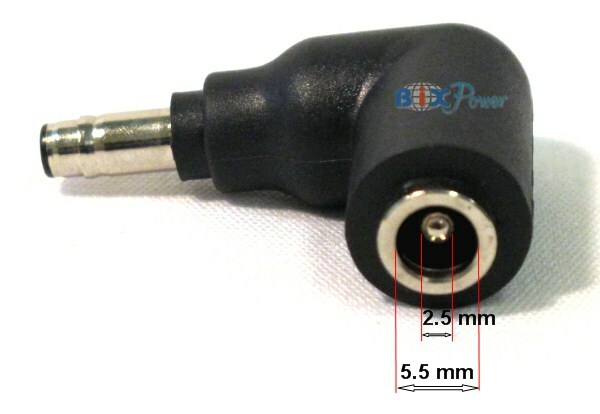 If you have a power adapter with 5.5 x 2.5mm connector, you can use it for HP/Compaq laptop notebook computers listed above buy using this connector tip.